Offering a Grand Prize of USD $20K+, the Robert Ross Fishing Tournament is open for registration. 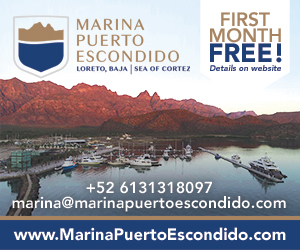 The Tournament is scheduled for May 17th-19th at the newly expanded Marina Puerto Escondido along the Sea of Cortez in Loreto, Baja California Sur. Fishing tournament competitors can try their hand at the fastest fish in the sea, the sailfish, as well as tuna, yellowtail, and dorado. The event will include an Opening Ceremony, an Award Ceremony, and both daily and species-optional pots. 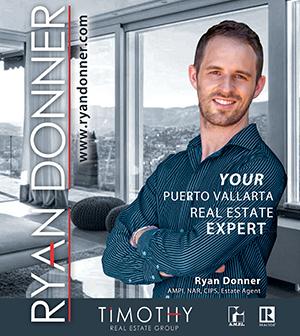 Conveniently located between the Loreto International Airport and event sponsor Owen Perry’s Villa del Palmar Resort, Marina Puerto Escondido will offer fishing boats for rent and charter during the tournament. Upcoming plans to enhance the marina community include additional restaurants, captains lounge, luxury condominiums, and a boutique hotel. 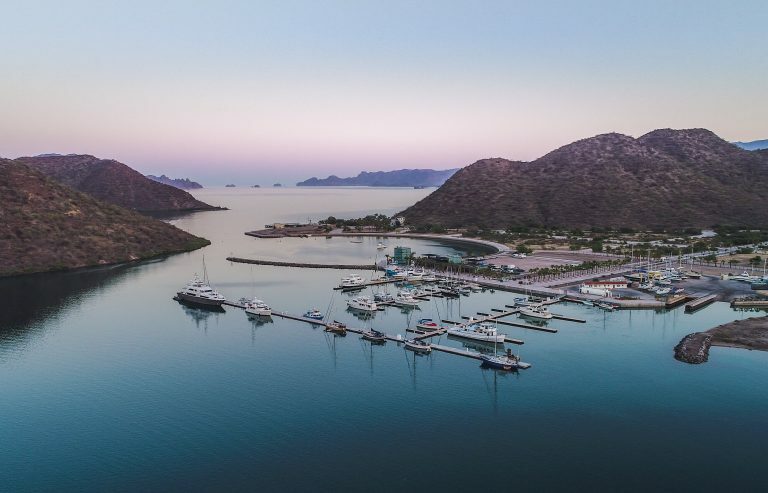 Sponsors of the event include Villa Del Palmar at the Islands of Loreto, Aerolineas Ejecutivas, Accurate Fishing, Princess Yachts, Volaris Airlines, REmexico Real Estate and many more. To learn more about the fishing tournament’s sponsorship opportunities, visit RobertRossFishingTournament.com and view the sponsor guide for details.